Background: “Eyes of the Moon” was commissioned by Cascine, electronic artist Seahawks’s label. 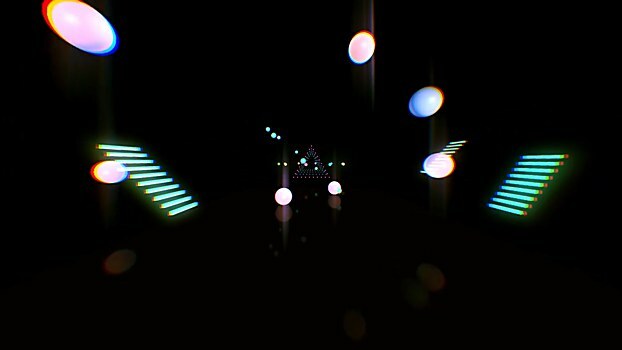 Cascine was interested in my take for a music video for the song “Eyes of the Moon.” Seahawks releases a range of beautiful and alternative electronic music, so I knew its audience would be open to an abstract approach to an interactive music video. 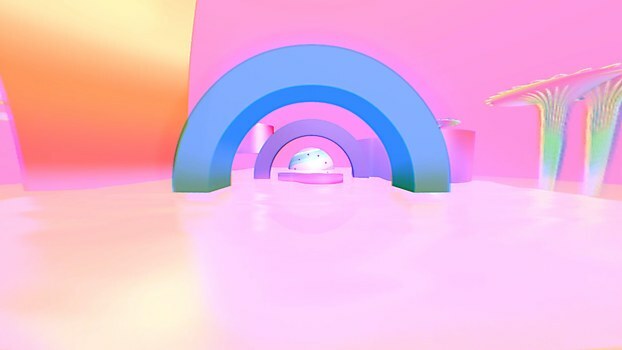 Reasoning: I pitched the 360-degree idea immediately after hearing the track. Initially taken in by the lushness of the song, I wanted to create an immersive environment. Due to the way the track evolves and the amount of space within it, I ended up picturing this morphing and evolving landscape. 360-degree seemed like the ideal way to explore this. I also wanted to have minimal and slow camera movements so that viewers could explore the 360-degree without being interrupted by quick changes. This camera style reminded me of the point-and-click computer games I grew up with. 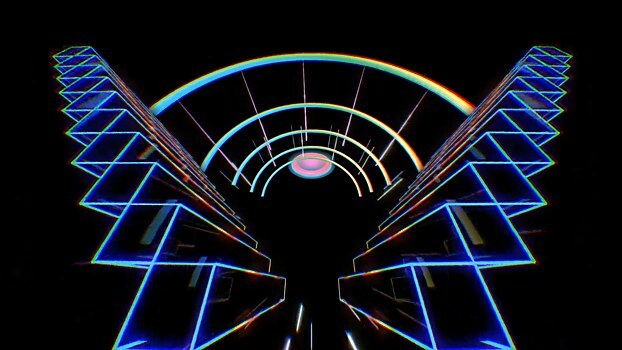 These overlapping histories of electronic music and CGI fascinate and inspire me. 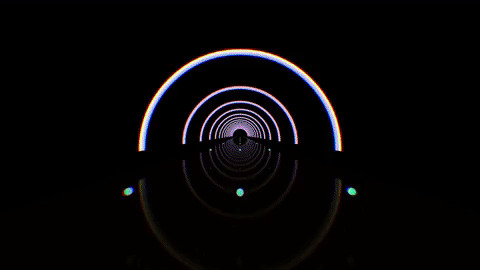 Challenges: Working with 360-degree for the first time was a challenge, but also so fun to tackle. I really enjoy the technical parts of any project as much as the creative work. 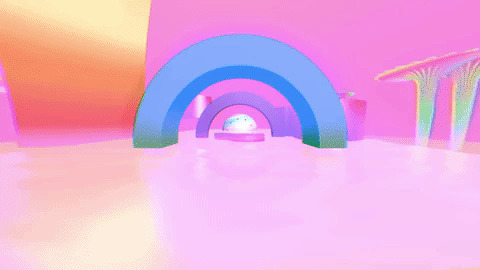 Creating for 360-degree is a unique process, but not too dissimilar to a traditional 3-D animation workflow; it just took a few more tutorials and test drafts. Thankfully, technology is at a place where I can make this as a one-person team with a laptop! Favorite details: The emotional context of the video. We live in a time where the tools of our trade are so powerful and amazing. But the most important thing for me when making work: is it impactful and will it connect in a personal way with viewers? 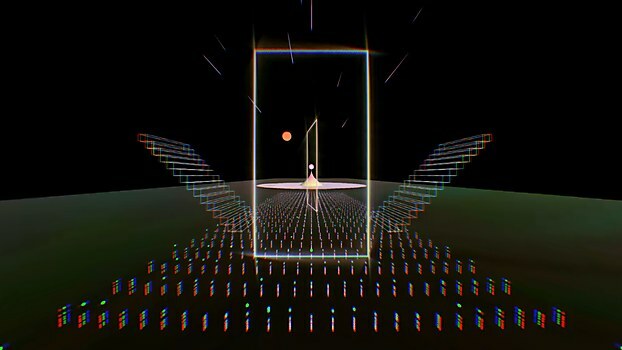 The Seahawks track really guided the evolution of the video, and I love how beautiful and connective the music is. It enabled the video to blossom in a special way. Time constraints: The main challenge was how long the 360-degree/3-D scenes would take to render. One scene clocked in at over 24 hours of rendering time! I used render farms for the first time, but they are not always compatible with 360-degree plugins. For one scene in particular, I just had to wait it out and let the computer sit for 24 hours. 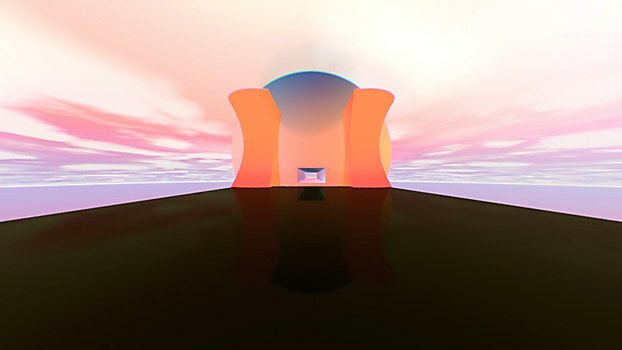 Visual influences: “Eyes of the Moon” is inspired by seminal CGI animation “Carla’s Island” from 1981. The first computer animation to include water simulation, it was also used as the cover for Software’s album Island Sunrise and became a YouTube cult hit as a music video for one of Software’s tracks. I also drew from the aesthetics of ’90s computer games like Spectre and Myst. 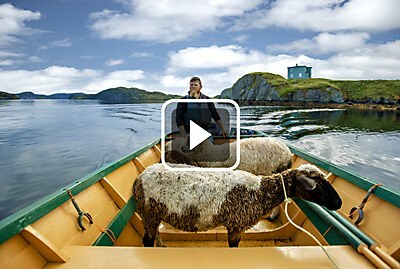 “A Tangled Tale” invites experienced travelers to discover the beauty of the Canadian province of Newfoundland and Labrador. 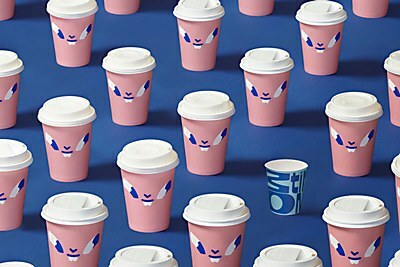 Colorful pastels and playful illustrations mesh together to create a new identity for this Mexico City, Mexico–based coffee shop. 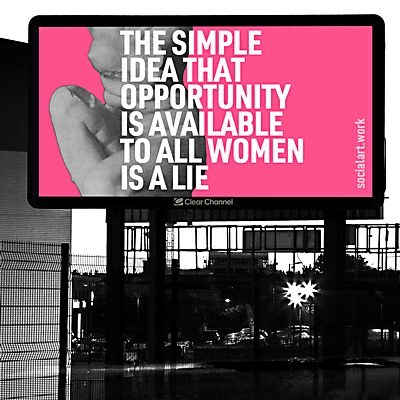 Martin Firrell’s new public artwork series investigates how women and men use power differently.